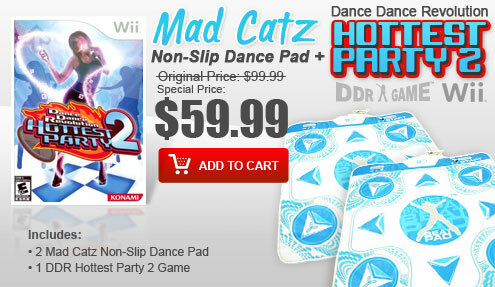 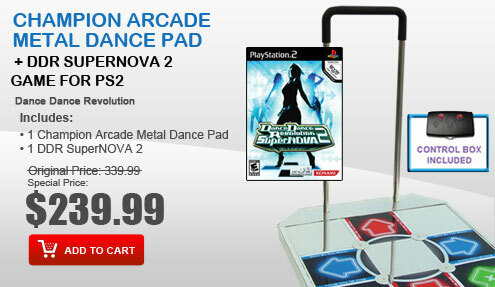 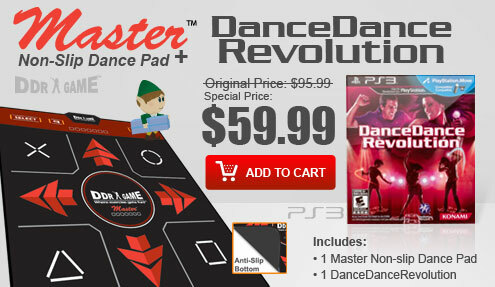 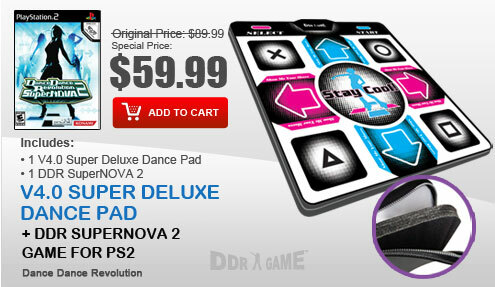 DDRGAME is pleased to announce the Ultra Dual Super Deluxe Dance Pad for the Playstation 2. 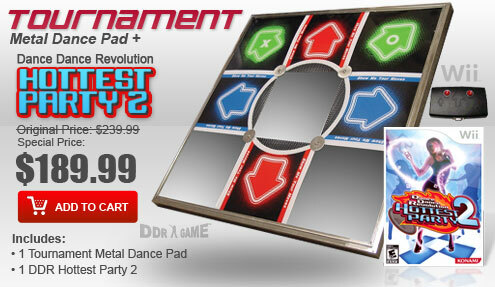 The Ultra Dual Super Deluxe Dance Pad features eight super sensitive directional buttons and arcade sized circuitry, it will help you get the best score in the game. 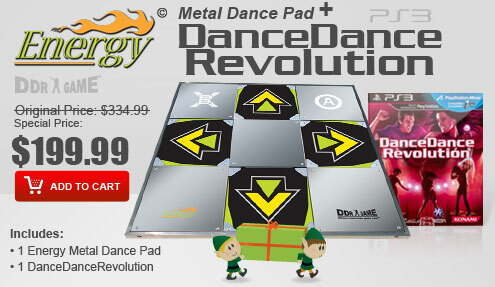 The raised, reinforced buttons allow you to feel where you are stepping at all times. 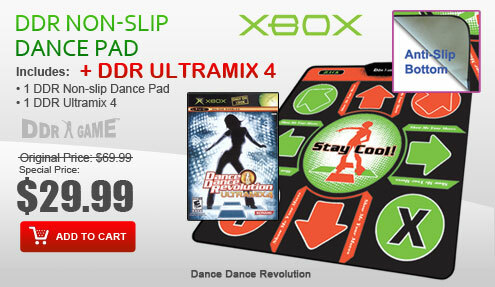 The Ultra Dual Super Deluxe Dance Pad also includes dense foam inserts; it will eliminate stress from your feet, and let you play Dance Dance Revolution in comfort for hours. 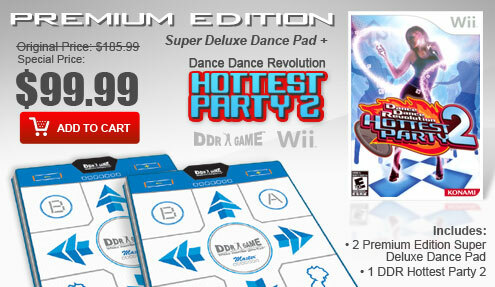 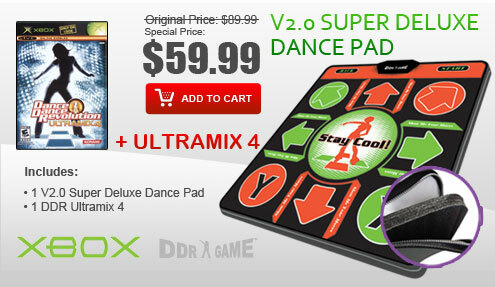 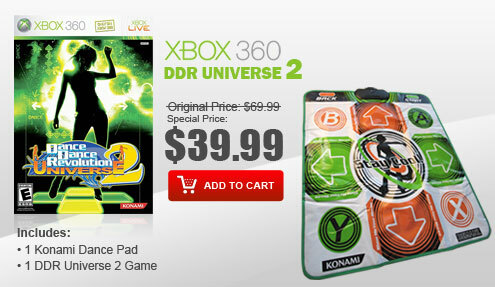 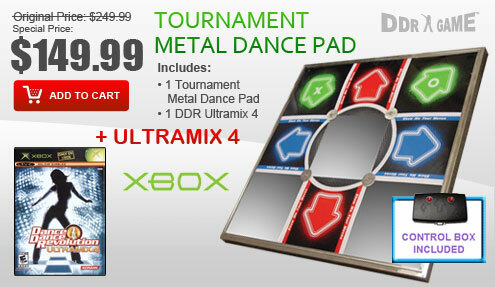 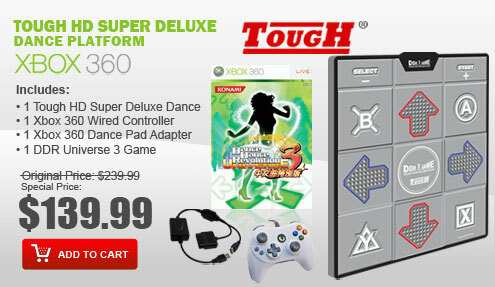 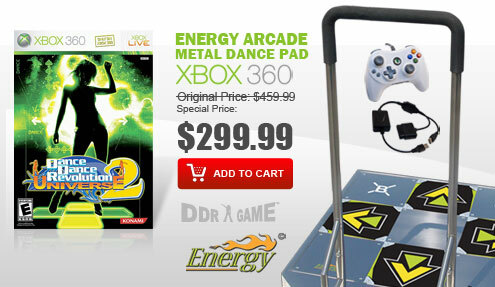 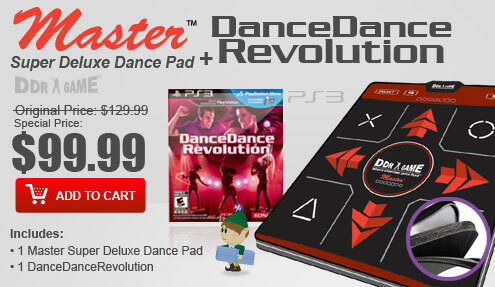 The Ultra Dual Super Deluxe Dance Pads are compatible with current PS2 and PS1 DDR game titles such as DDR X2, DDR X, DDR SuperNOVA 2, DDR SuperNOVA, DDR Disney Channel Edition, DDR Extreme 2, DDR Extreme, DDR Max 2, DDR Konamix, In The Groove, Flow: Urban Dance Uprising, Dancing with the Stars and much more.